The Brogen Byte: Caroline's Kodak Picture of the Day! Caroline's Kodak Picture of the Day! 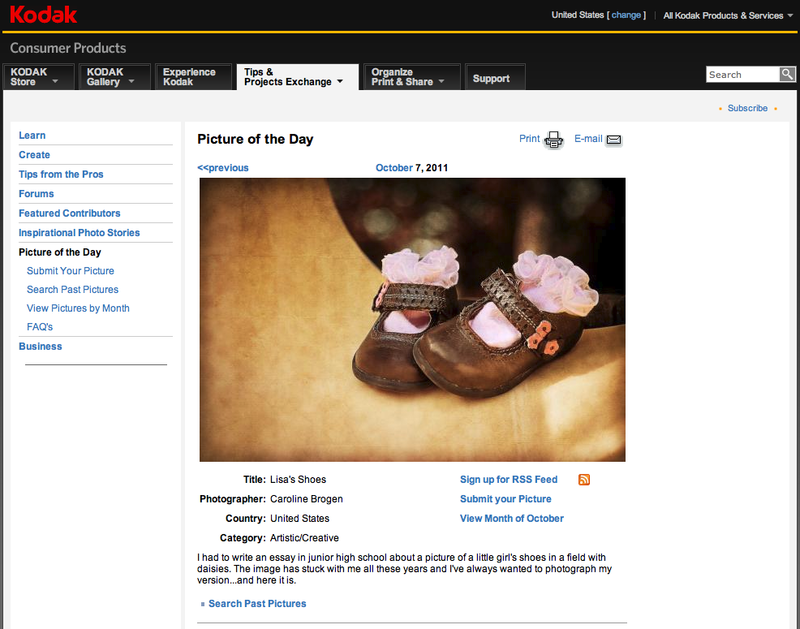 Big Congratulations to Caroline for winning today's Kodak Picture of the Day for this great shot!